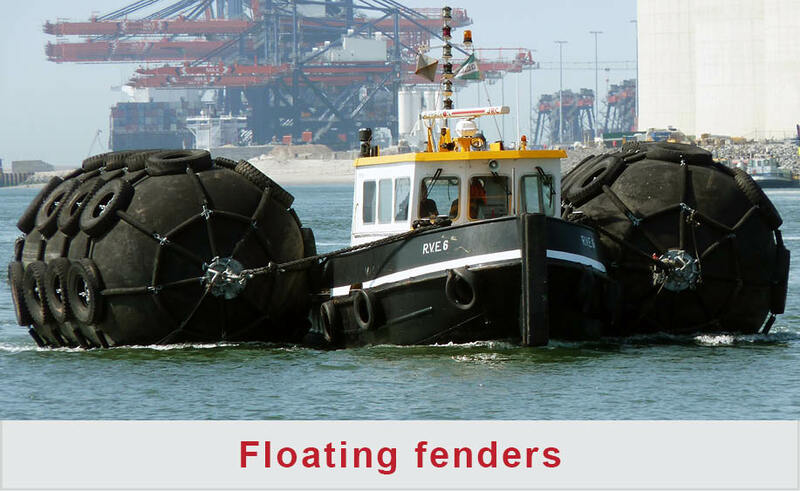 FenderTec marine fendering is able to offer cost effective and efficient solutions to suit practically any marine rubber fendering problem and provides a broad range of marine rubber fenders with short lead times. FenderTec products are used by a wide range of clientele from several industries, including tugboat & workboat operators, shipbuilders, the dredging and offshore industry and in construction. If you have any inquiries or questions on marine rubber fendering, please do not hesitate to contact us.